Juice For Good — ForPurposeCo. ForPurposeCo.™ is thrilled to launch, Juice For Good, an innovative new vending machine that uses rescued oranges and provides a delicious, healthy alternative drink option to existing vending machine product offerings. What makes it even more unique? 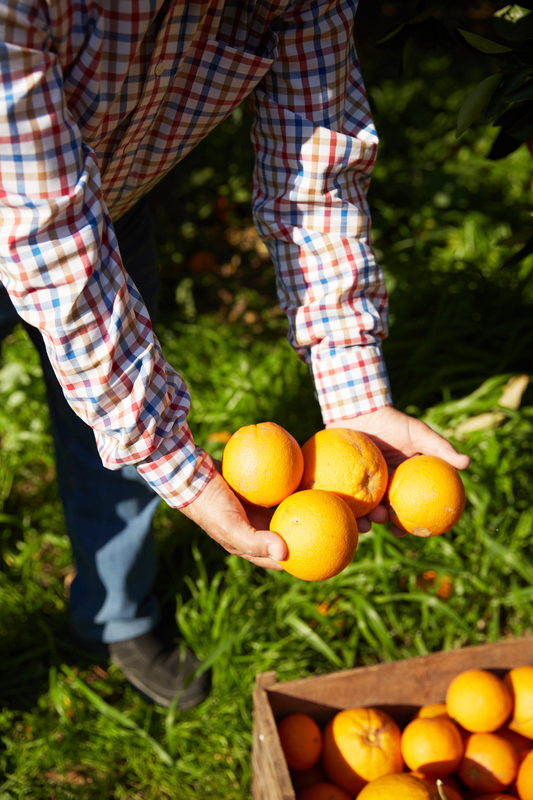 It is good for the planet as it uses rescued oranges that are perfectly good on the inside. Nearly half of all Aussie-grown fruit and vegetables do not make it off the farm. That’s a lot of unloved oranges. We’ve rescued them and given them a new home inside these vending machines! Now you can show these oranges love and turn them into a delicious, freshly squeezed, healthy drink, with 100% oranges and nothing else. Even more special is that all profits go directly to OzHarvest to help feed people in need. Full of vitamin C goodness - it is good for you, good for the planet and good for people! …and coming soon to a place near you! If you’re interested in seeing a machine near you, please contact us below.